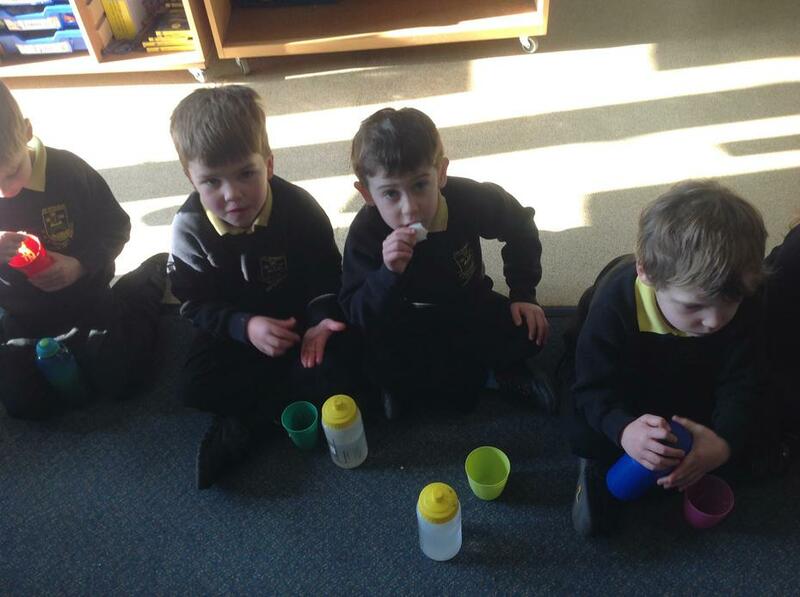 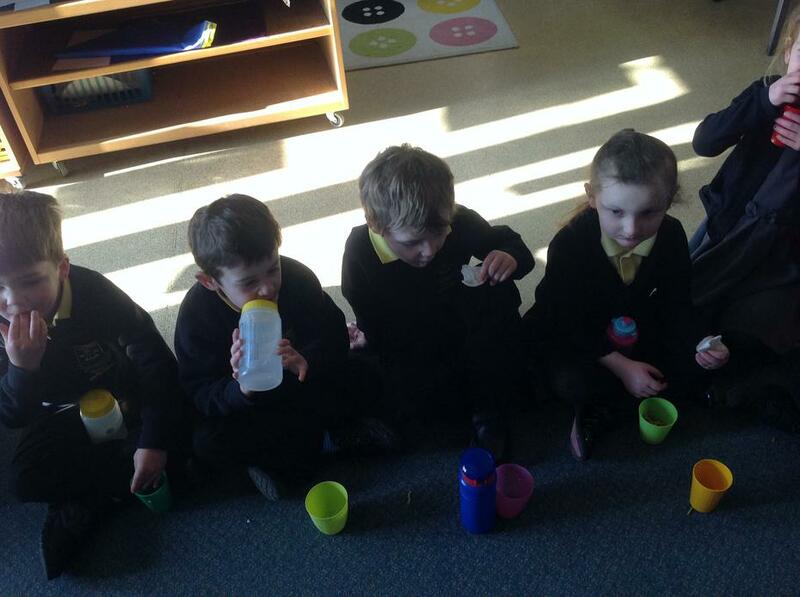 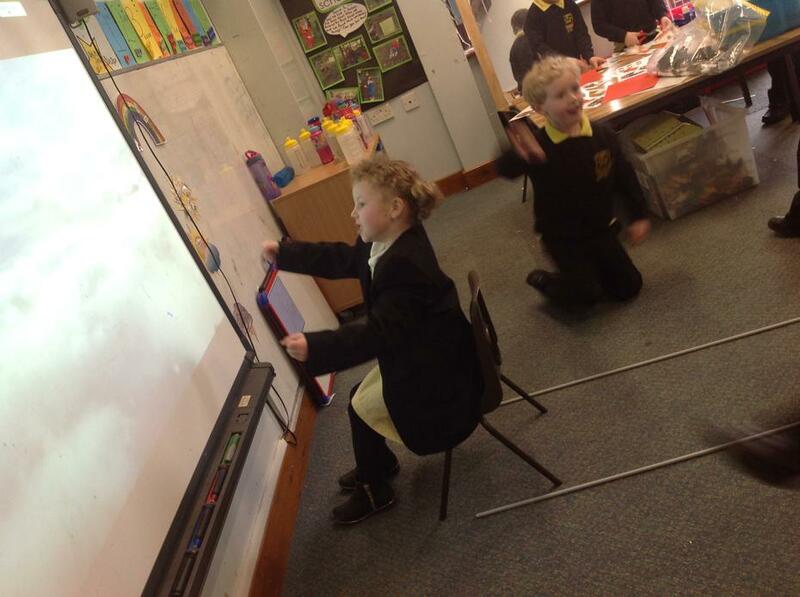 This week we started our new topic 'Journeys'. 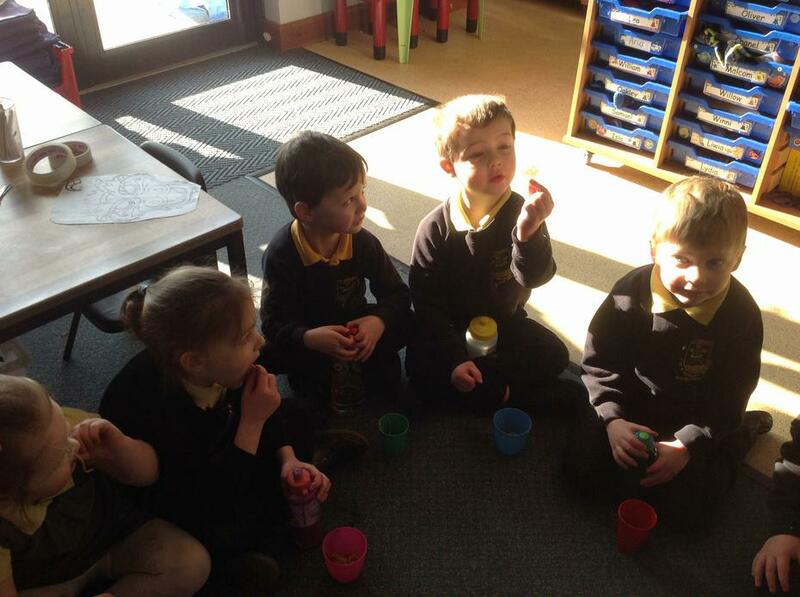 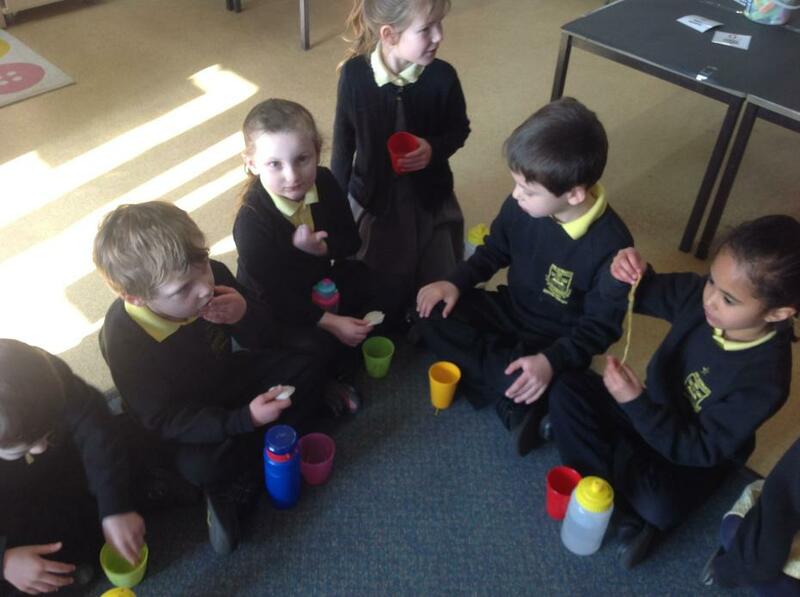 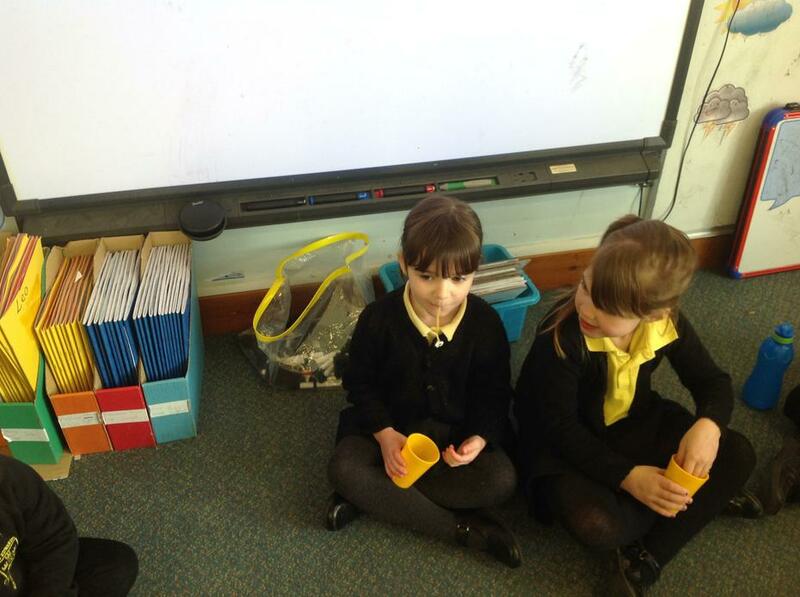 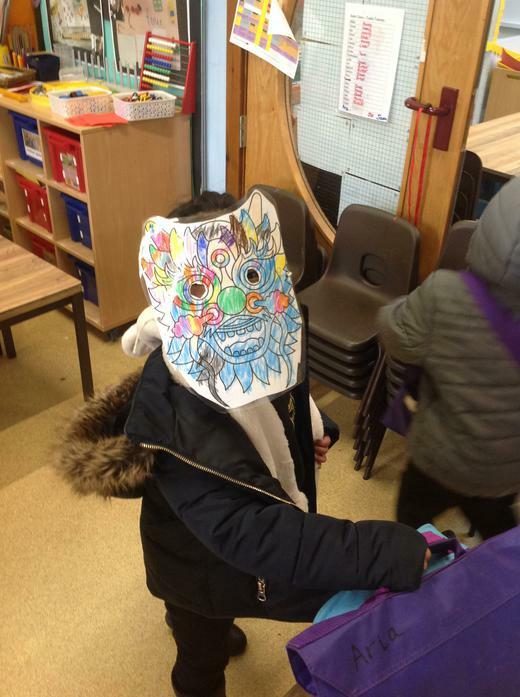 For our first journey, we travelled to China to celebrate Chinese new year. 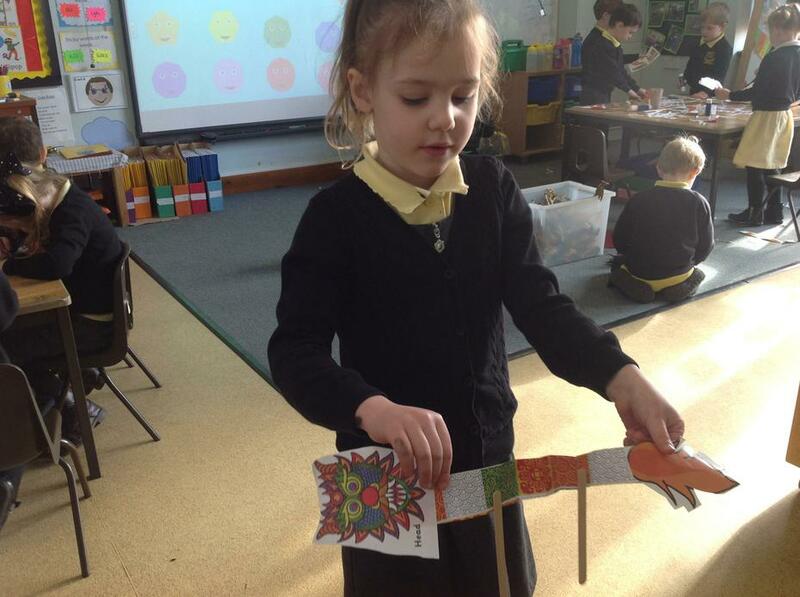 We made Chinese dragons and lanterns out of paper, we learnt how to write Chinese symbols and we made lucky money envelopes in numeracy. 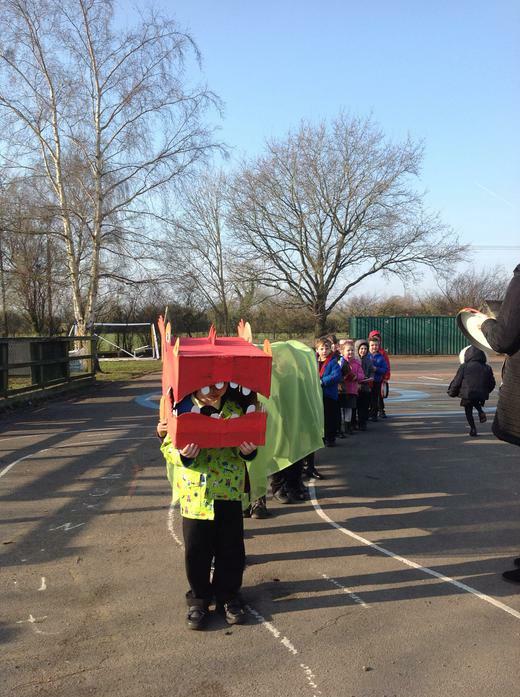 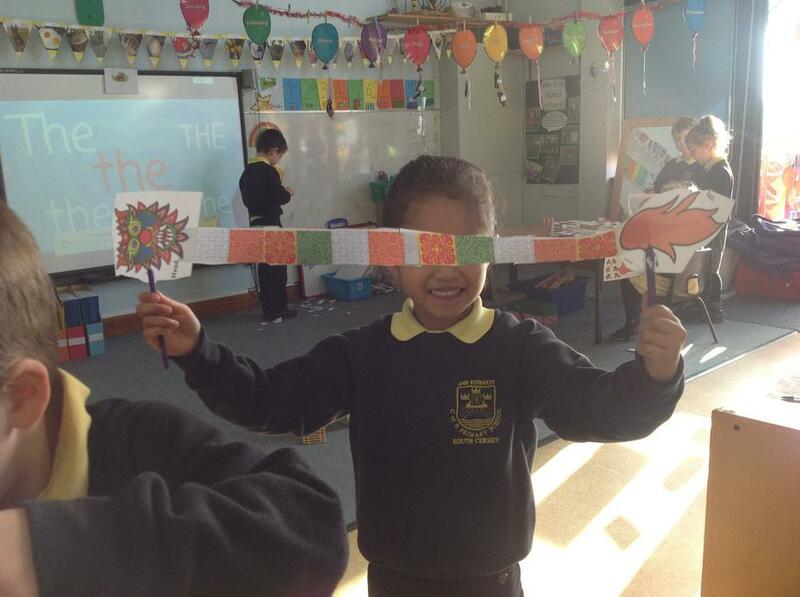 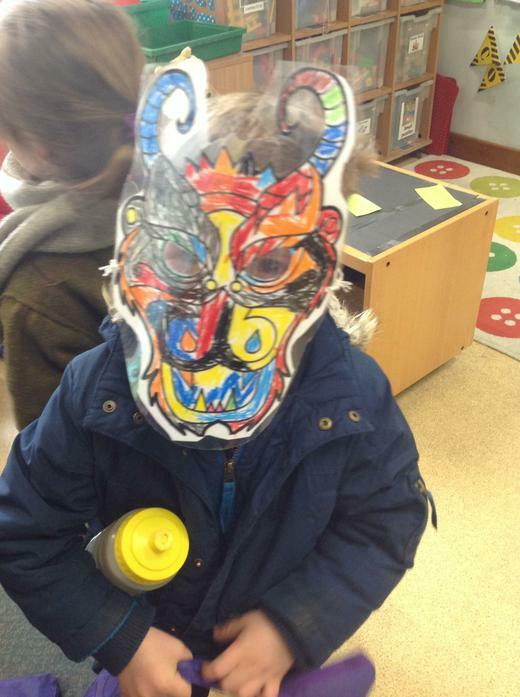 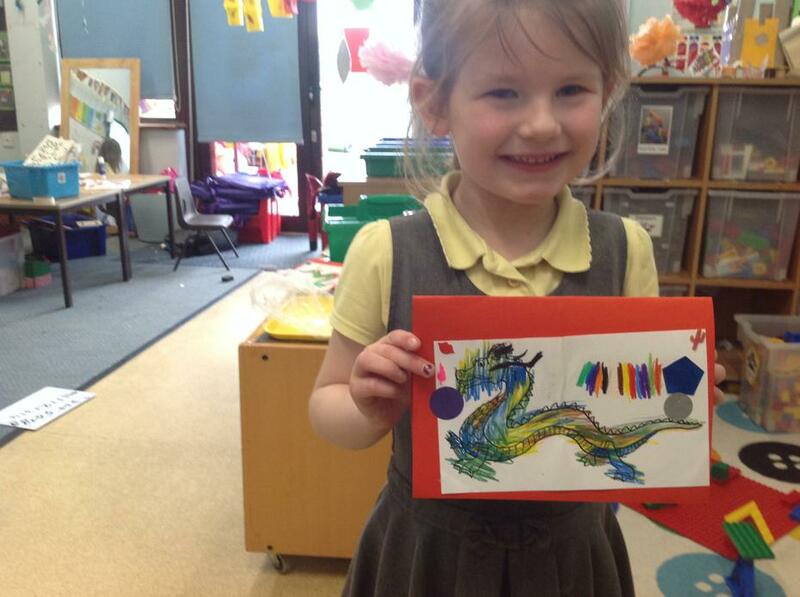 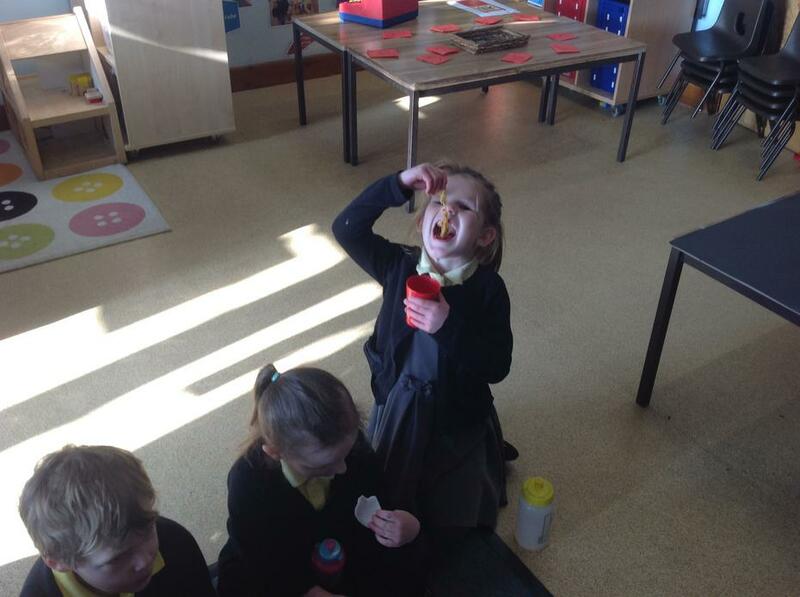 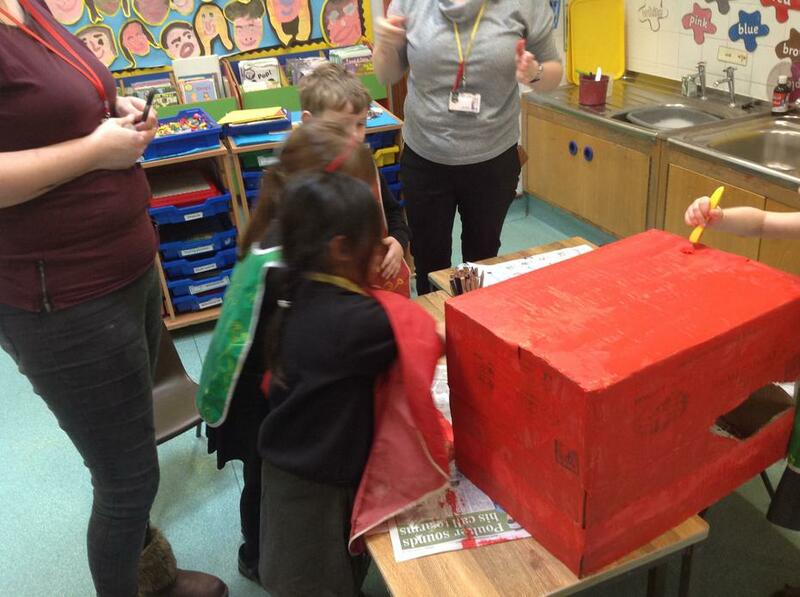 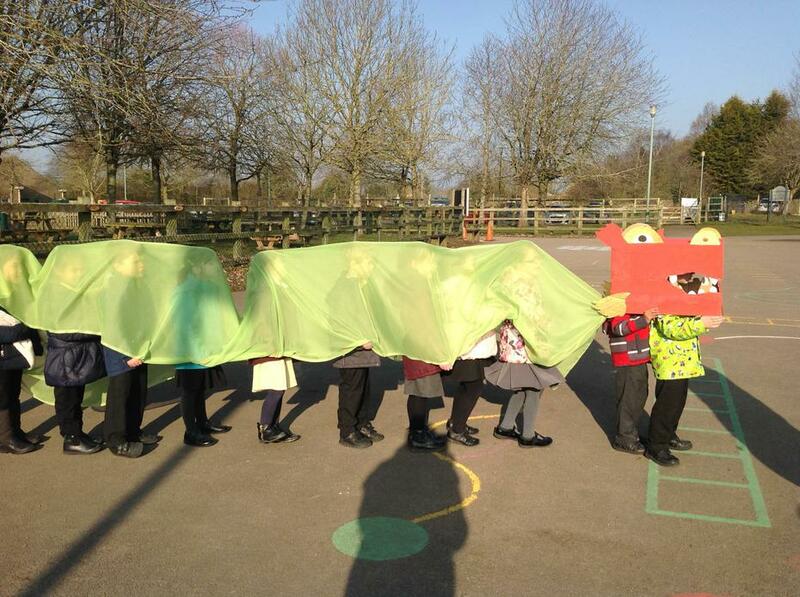 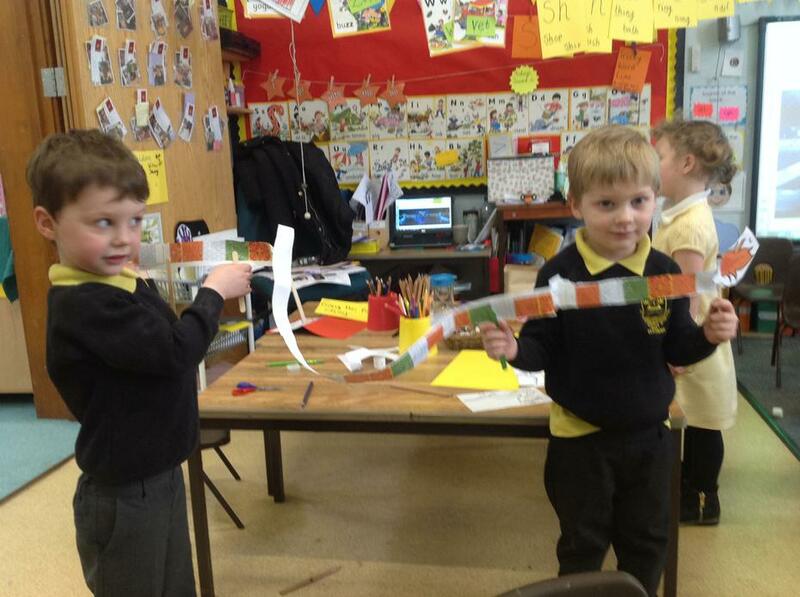 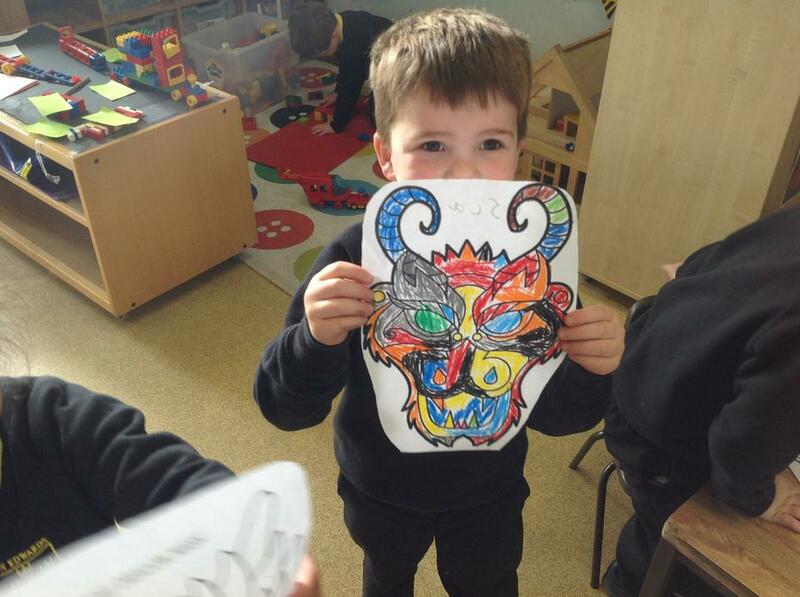 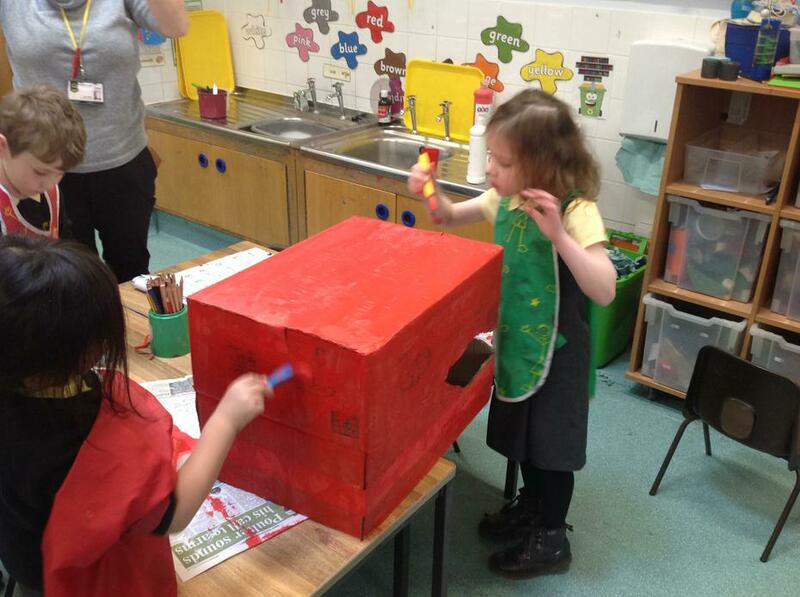 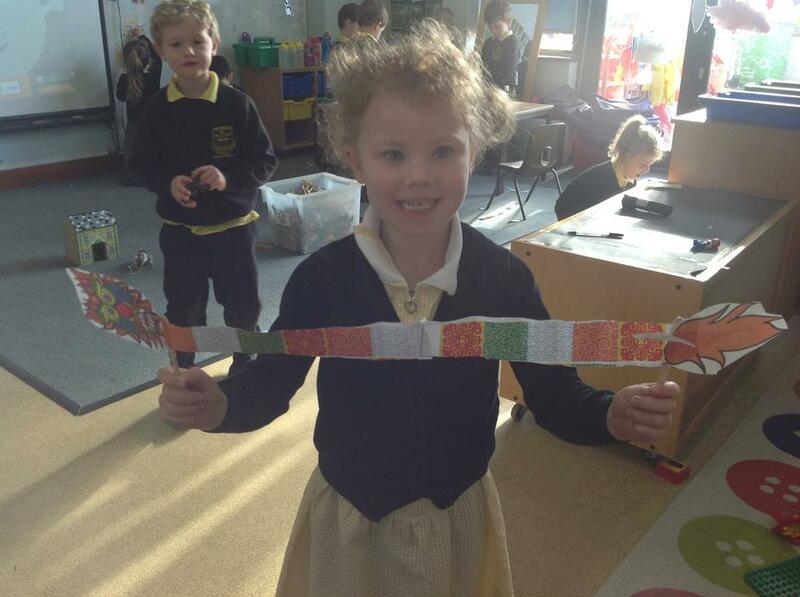 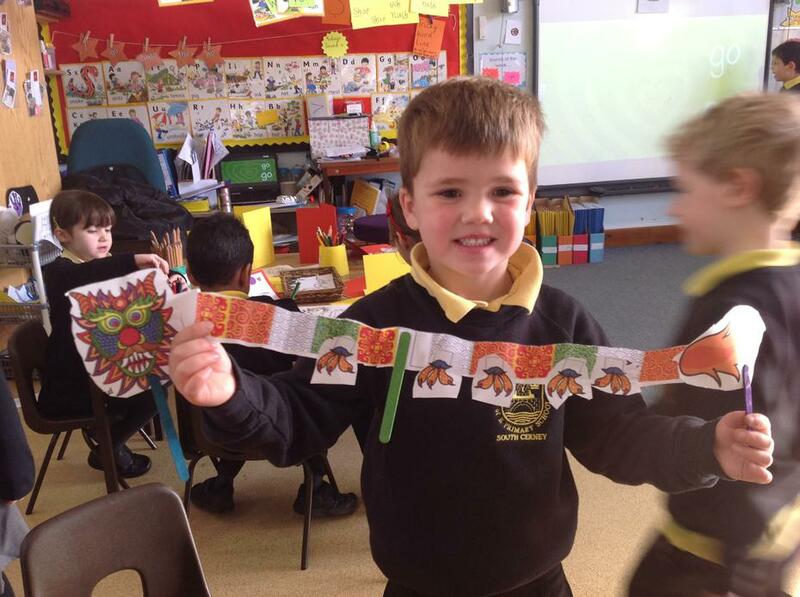 During the week we made a Chinese dragon to dance with. 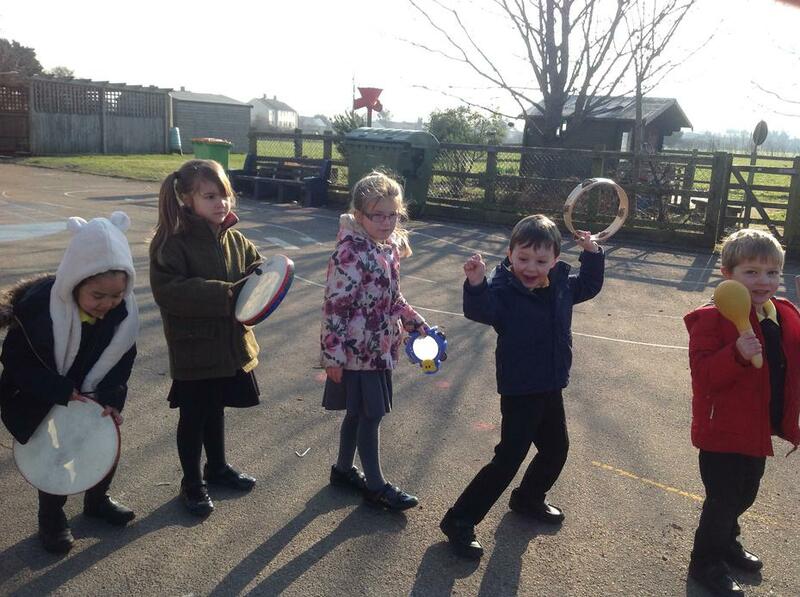 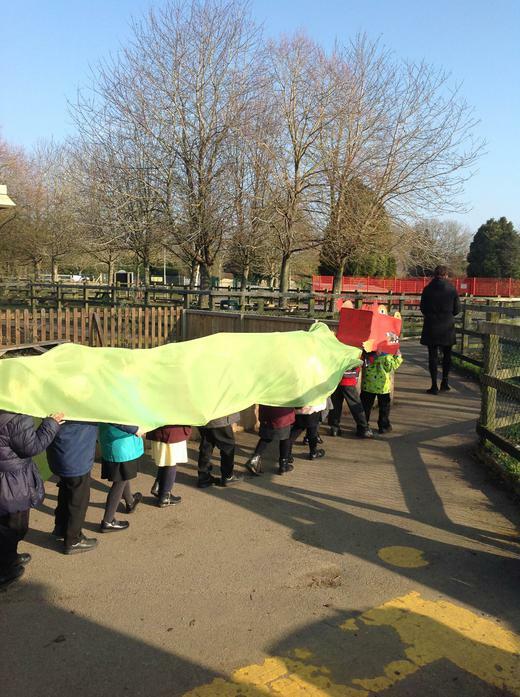 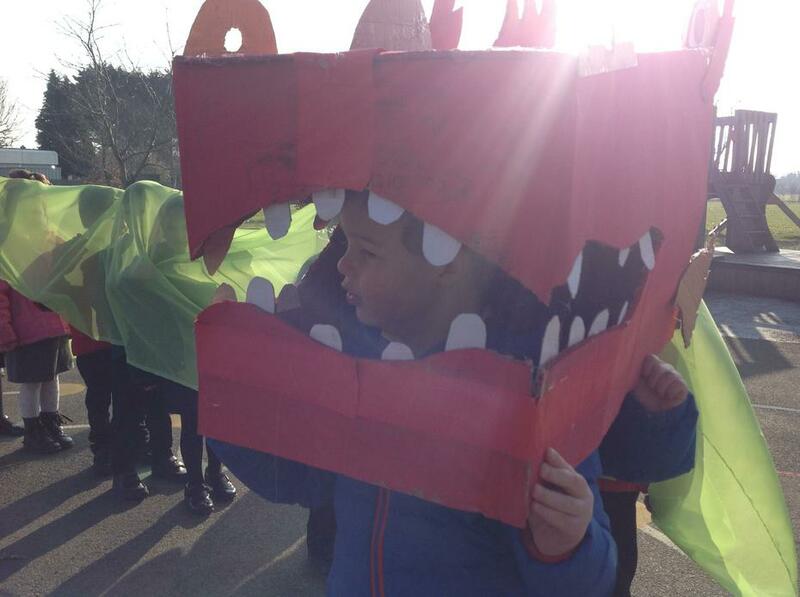 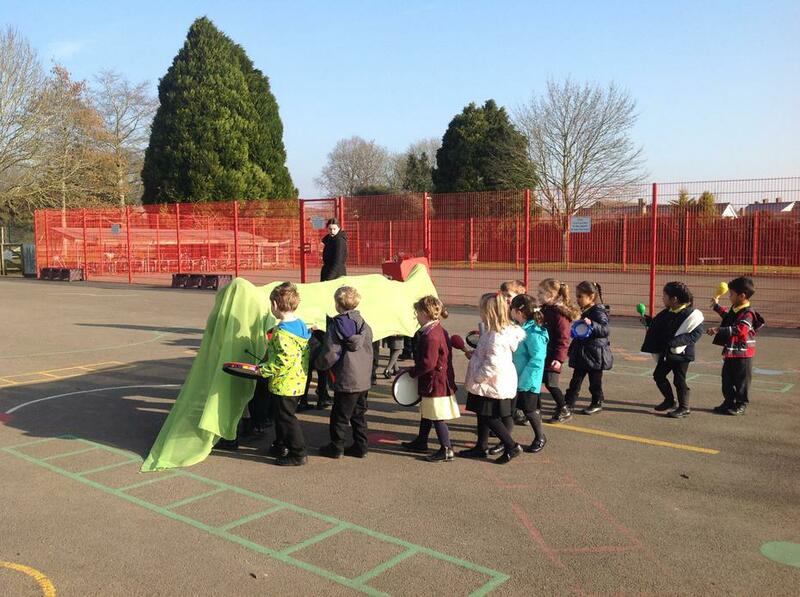 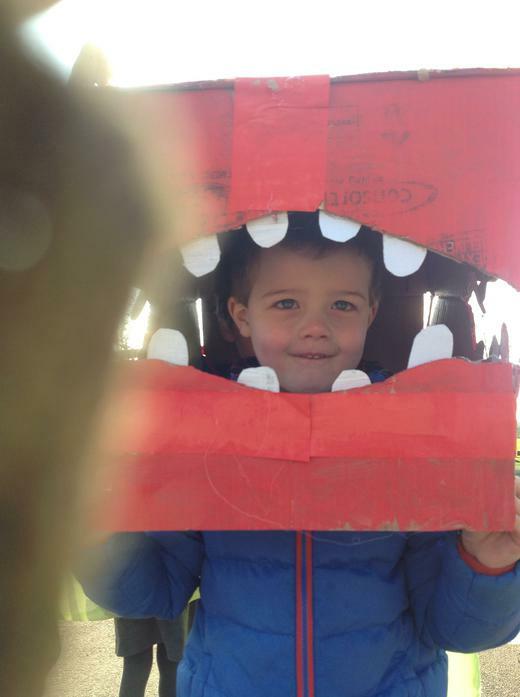 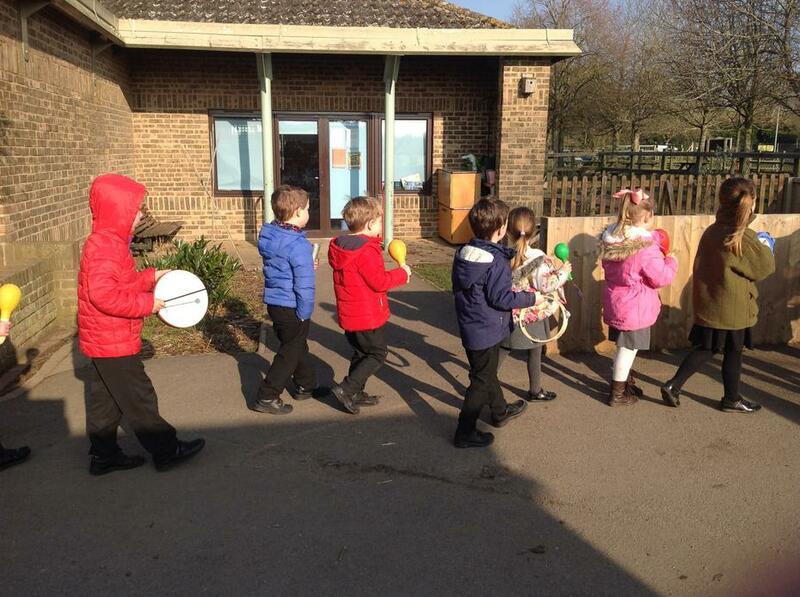 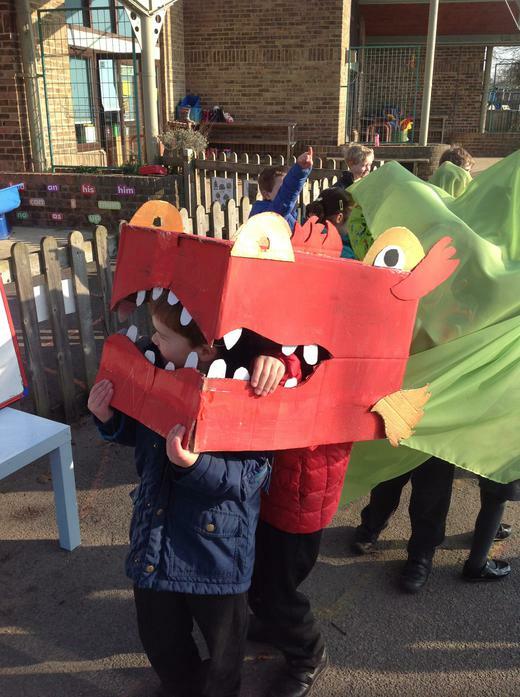 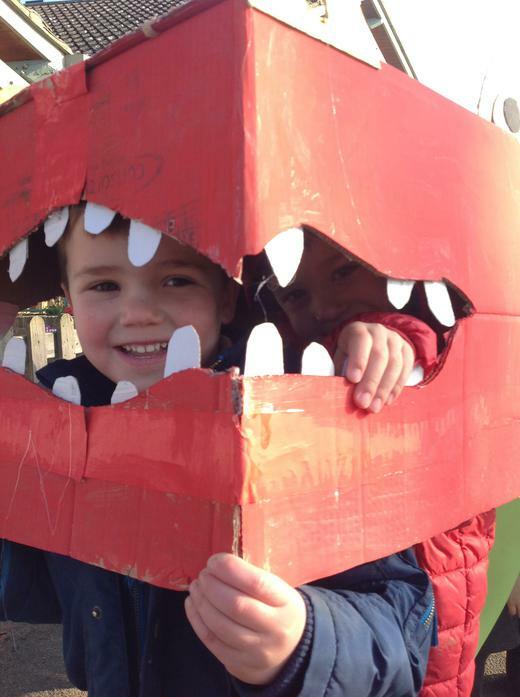 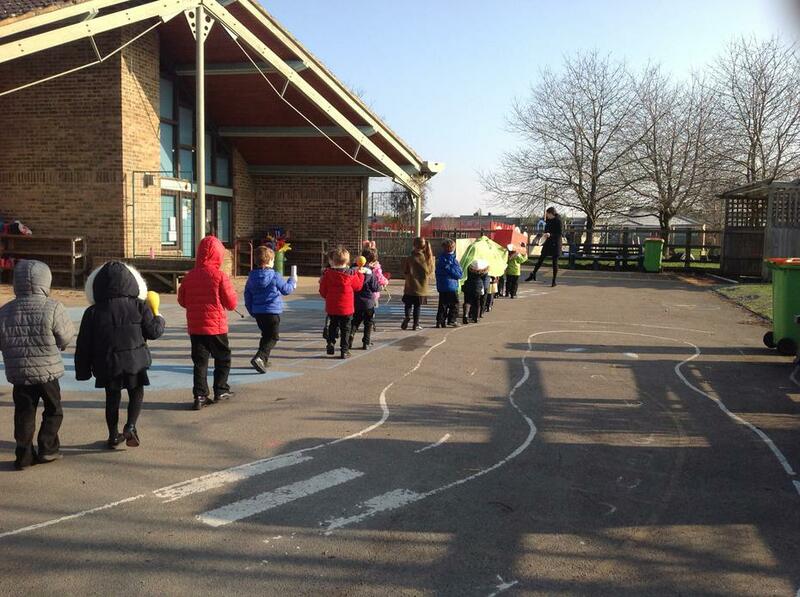 On Friday, we took the dragon outside and we danced around the playground with instruments. 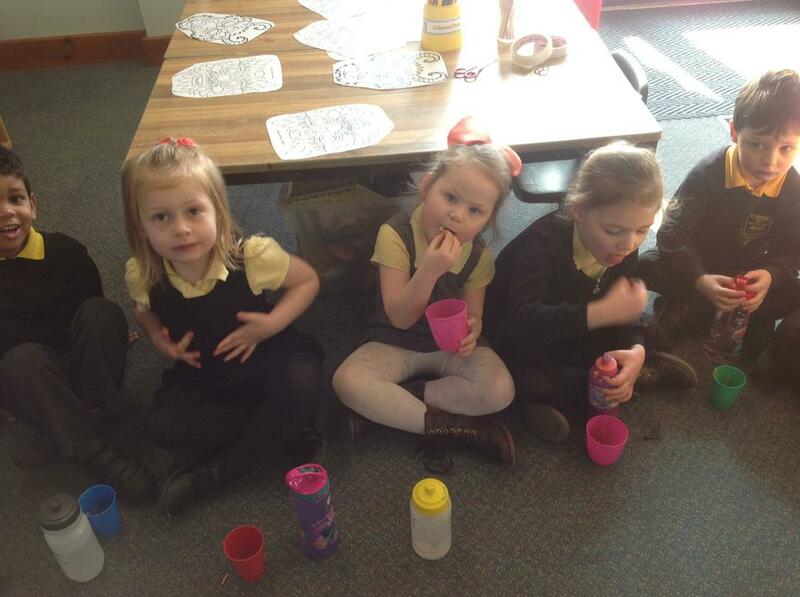 We also ate Chinese food which was very yummy!